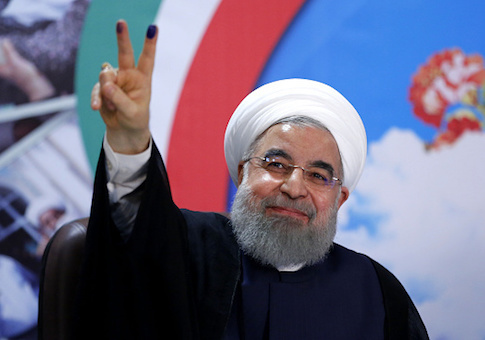 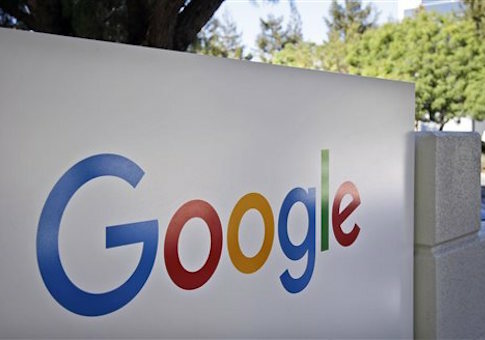 A cadre of German companies seeking to engage in business with Iran is remaining silent in the face of calls by an international advocacy group to shun working with the Islamic Republic until it disavows its institutionalized anti-Semitism and hatred of Israel. 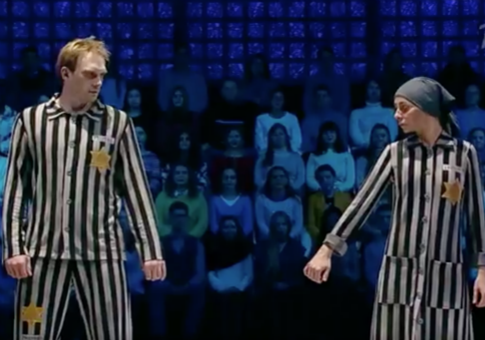 The wife of Russian President Vladimir Putin’s press secretary has caused controversy after putting on a Holocaust-themed ice skating performance. 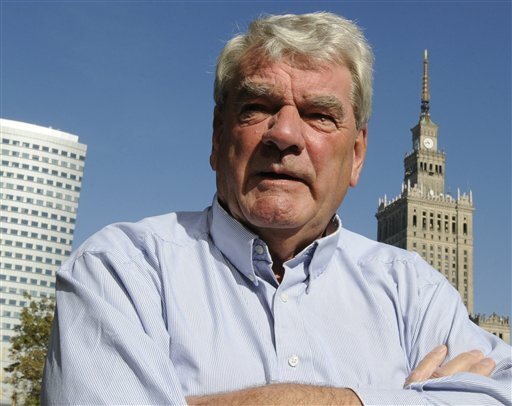 David Irving, a Holocaust denier and discredited historian, is leading a tour of World War II sites in Latvia and Poland. 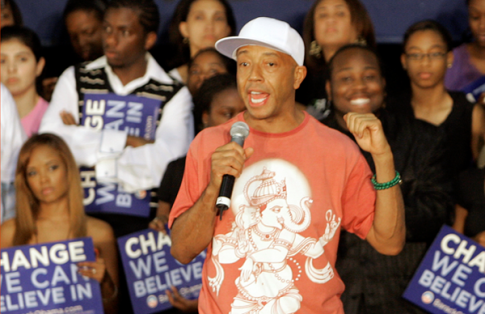 Hip-hop mogul Russell Simmons went on a rant on Thursday in which he compared the plight of the horses that pull carriages in New York City’s Central Park to the plight of people during the Holocaust and slavery, according to the New York Post. 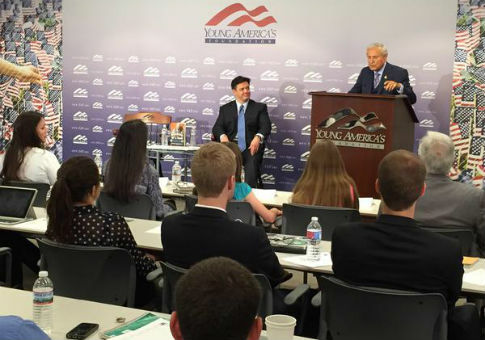 Martin Greenfield has gone from Auschwitz inmate to business owner and legendary tailor over the past 70 years, and on Friday he shared the lessons from his storied life and career with an audience of interns and young professionals at the Young America’s Foundation’s headquarters in Reston, Va.